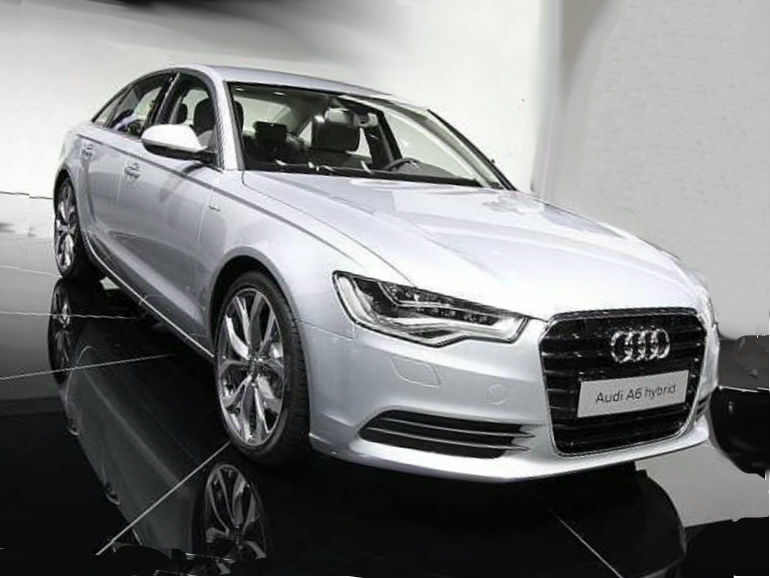 Audi has declared the A6 hybrid developed specially for China. Recently is has been known that the one of the largest automaker in the world Audi is working on development hybrid versions of some its models such as A6, A4, A3 and, certainly, the Q7. These all e-novelties have to come on the auto market by the upcoming year. Moreover, the carmaker has declared that Audi plans to develop the A6 hybrid specially for the Chinese market. We remember when two years ago the Audi brand presented the A6 L e-concept at the show in Beijing. The hybrid novelty will be launched at the Changchun plant of the Chinese Audi’s partner the FAW manufacturer. The car is expected to come on the market not earlier next year. The novelty is planned to get a 2.0-liter four-cylinder turbocharged engine with the power of 211 horsepower and the electric motor issuing the power of 95 horsepower. This model is able to drive 31 miles electric power only. The production e-cars is the big and important step of the Chines government in reducing air pollution especially in big cities. That is why the authority tries ti increase selling of eco vehicles on the Chinese auto market. This is the good chance for Audi to expend its presence in China. By the way, last year there were 491,989 Audi cars sold in China.